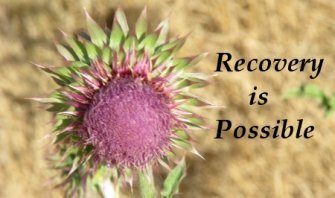 Red Oak Recovery’s young adult drug and alcohol treatment program is like no other. Our focus is on clinical care, addressing substance abuse and the underlying emotional issues that are always present. Sometimes these issues predate drug and alcohol use, and sometimes it is the other way around. We believe in addressing all issues in a simultaneous and integrated fashion. Our Master’s level clinicians hold dual credentials, licensed in both mental health and clinical addictions. Our program is small enough that we can individualize care for each client.